Like most products invented, mine started with a personal need. When my son was diagnosed with a severe bleeding disorder in 2008 at 10 months of age, it was recommended to me by his doctors that a helmet would be necessary to protect his head from injury. With this recommendation, they could not tell me where I could find a protective helmet that would be sufficient for his needs. 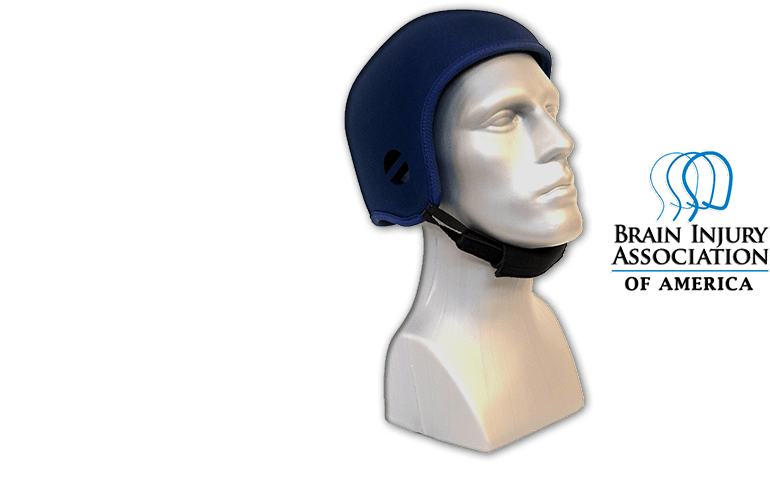 In searching for a helmet, I had a very hard time finding a light weight helmet that would protect, provide comfort, and fit him properly. With this new challenge, I knew there had to be an easier solution to find a light weight helmet that was able to adequately protect his head. In 2012 I created Opti-Cool Headgear© to engineer versatile helmets for multiple uses and with great characteristics such as, extreme comfort, waterproof, light weight, moisture wicking material, quality chin guard, stylish design, customizable, and most of all, excellent protection. Our helmets have now evolved to allow for optional custom wrapped gel packs to be placed anywhere inside the helmet to cool down the head, ice an injury, or provide relief from migraines. Our brain is our most valuable asset, why not protect it? 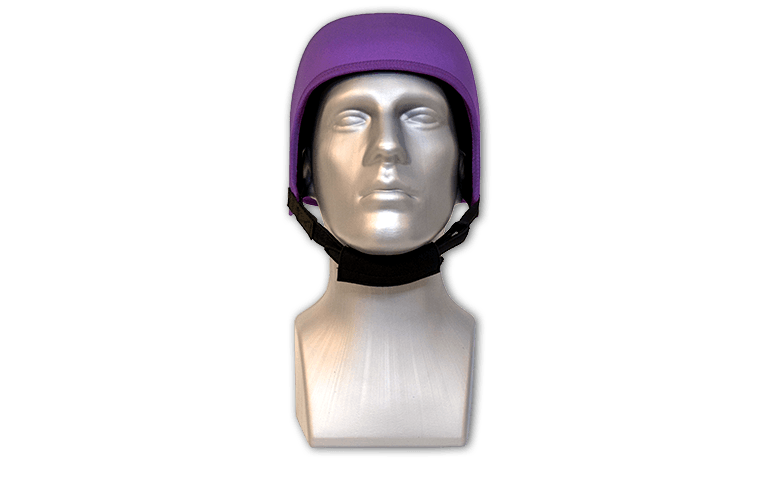 Designed to absorb and reduce the impact of head injury and to aid in the prevention of bruises and lacerations. The Opti-Cool Helmet is made of water resistant materials for use in outdoors and in any weather conditions. Designed to be light weight and comfortable to wear and allows for the ultimate helmet wearing experience! Custom graphic decals are available to personalize your helmet to your specifications for an additional charge. 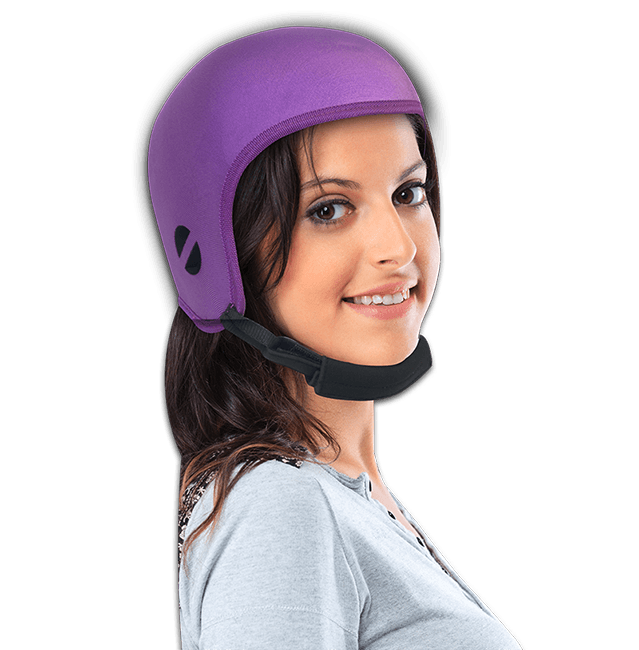 If for any reason you are not satisfied with the helmet, you may return the item purchased for a refund within 60-days of shipment. 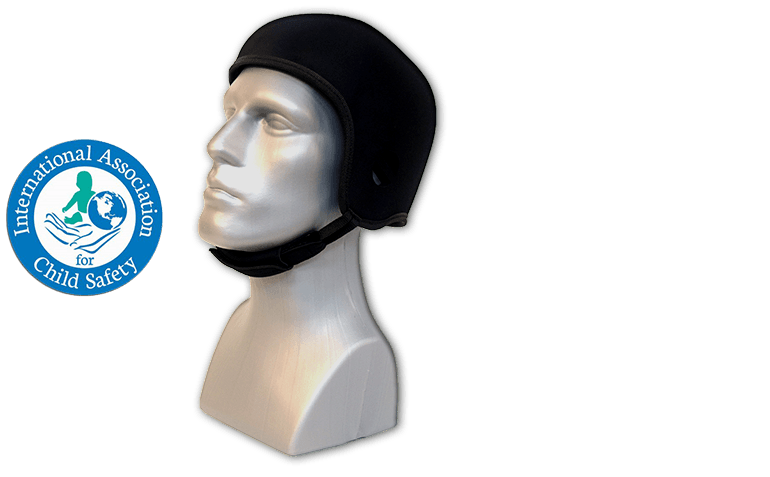 The lightest and first every fully molded EVA Rubber foam helmet made from over 1/2`` thick; protection is our number one priority!